One of the basic principles of modern architecture and interior design is the reduction of all elements to the essentials. 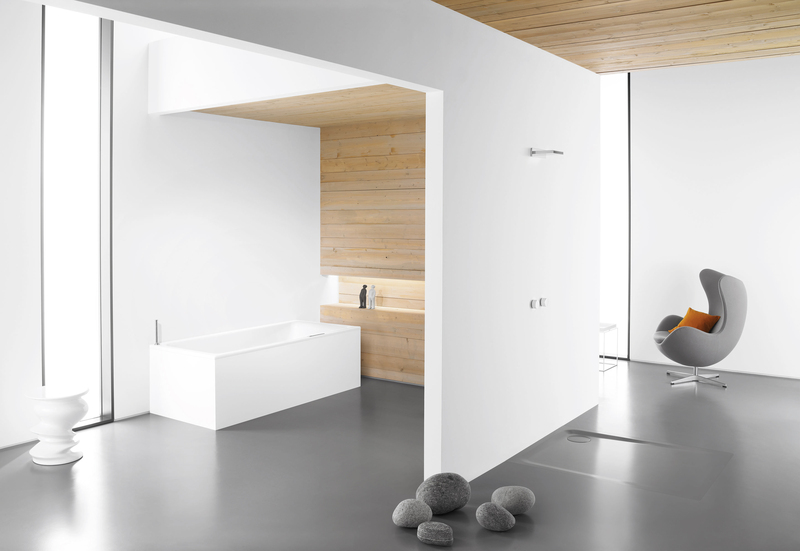 The clear and purist design of the PURO DUO bath follows this approach and is the logical continuation of the successful PURO series. 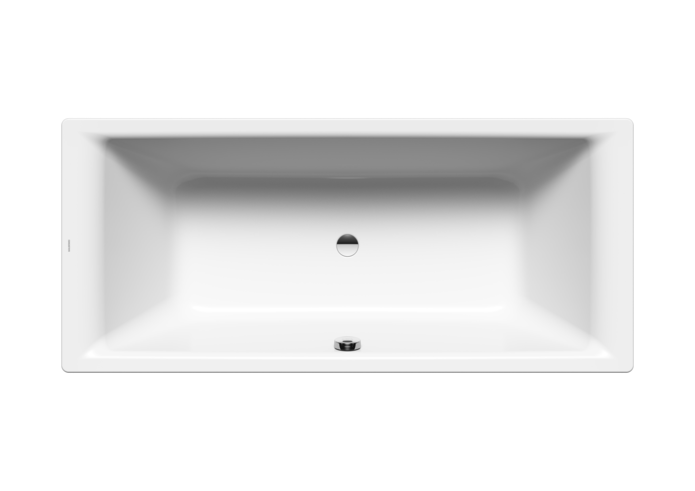 It fulfils the desire for high-quality and timeless design for bathing for two. The inside of the PURO DUO is especially long to offer exceptional bathing comfort.